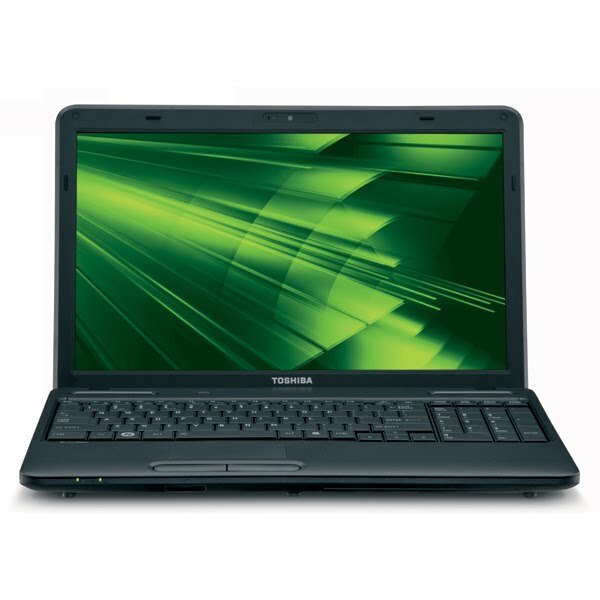 Technology Services of Iowa, LLC: Laptop on SALE! only $499.99! Laptop on SALE! only $499.99! This Toshiba Satellite Notebook is now available at your Kalona RadioShack! The entire computer weighs just over 6 lbs, and during the month of March it can be yours for only $499.99!! Come see us at your Kalona RadioShack and discover all the ways we can help you save money! And don’t forget to bring in your RED BAG this month for an additional 5% savings on anything that fits! Don’t have a RED BAG? Mention this add at your local Kalona RadioShack to get one of your own! Come see our great selection of High Definition Televisions! Sales all throughout the month of March!